Charlie Worsham’s highly-anticipated sophomore album, Beginning of Things, allows the rest of the world to see what Nashville has known for years: Charlie Worsham is the real deal. His 2013 debut Rubberband showcased his undeniable talent, but this new album truly highlights his artistry and song-crafting expertise. With his top-notch songwriting, smooth vocals, and ear-catching melodies, Worsham is a force to be reckoned with. Co-writing nine of the 13 songs on the album, Worsham brings heartfelt soul and raw storytelling into his music. The album is stacked full of top-tier songwriting collaborations, including Brent Cobb, Ben Hayslip, Shane McAnally and Ryan Tyndell. The album’s first single “Cut Your Groove,” has been in heavy rotation on SiriusXM and has over 2 million streams on Spotify. The single is strong – Worsham called the single his “theme song” while performing last night at City Winery in New York City – but he truly stands out by creating a bona fide album that boasts consistently refreshing songs from start to finish. Worsham fashioned this innovative, diverse album by incorporating unexpected instruments and sounds that wouldn’t normally appear on a mainstream country album, like the horns on the track “Call You Up,” that give it an old-school jazz feel. 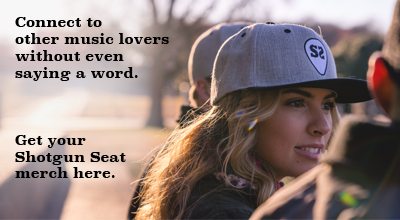 Upbeat songs “I Ain’t Going Nowhere” and “Birthday Suit” are infectious and danceable, and Worsham shows off his sense of humor with the songs, “Pants,” “Take Me Drunk, I’m Home,” and “Lawn Chair Don’t Care” – an ode to his non-judgmental and supportive lawn chair. While the whole album is pure gold, the title track, “Beginning of Things” (written by Donovan Woods and Abe Stoklasa) solidifies Worsham’s storytelling talent and draws back to the roots of more traditional country music. The sweet, stripped-down ballad “Old Times Sake” lets Worsham’s vocals shine, and he ties the album together with “I-55,” a tribute to the road that connects him to his beginning and leads him home when life gets too crazy. Through his storytelling and pioneering sound, Charlie Worsham has created a masterpiece. He blends traditional country elements with creative lyrics and instrumentation – a breath of fresh air in today’s music scene. No matter how different one track sounds from the next, each song is clearly stamped with Worsham’s mark. 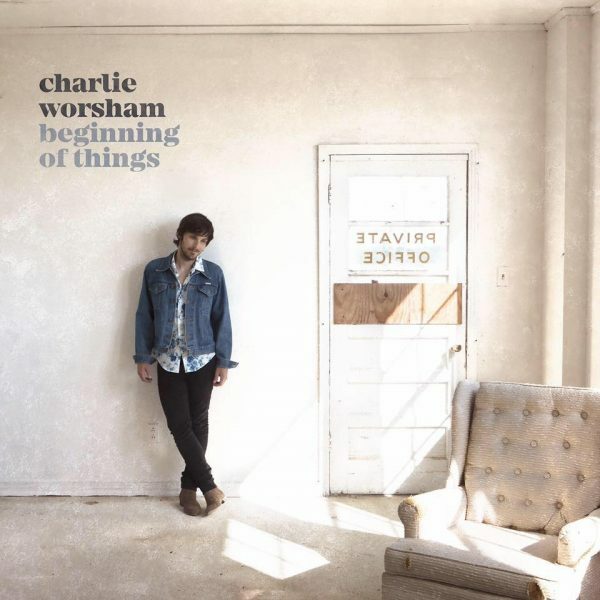 Beginning of Things is available on iTunes and on vinyl via charlieworsham.com. Worsham is currently on tour with Brandy Clark – find tour dates here.